hd00:12Black Dog at Beach Looking Up. 4k00:13A cute small brown and black furry dog playing and panting in the sunlight on a sandy Santa Barbara beach with waves in the background in California. 4k00:12Detail of brown Llama's head looking and moving its face. Camelid, mammal with long shaggy pelage native of the andes mountains. Lama glama. Catamarca, Argentina. 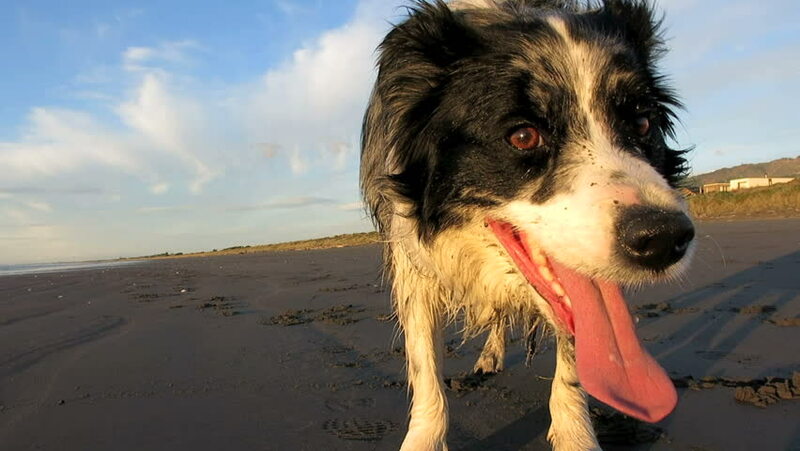 4k00:15a border collie on a beach on the east coast of Scotland, dog running and playing in slow motion 4k resolution on a beach.